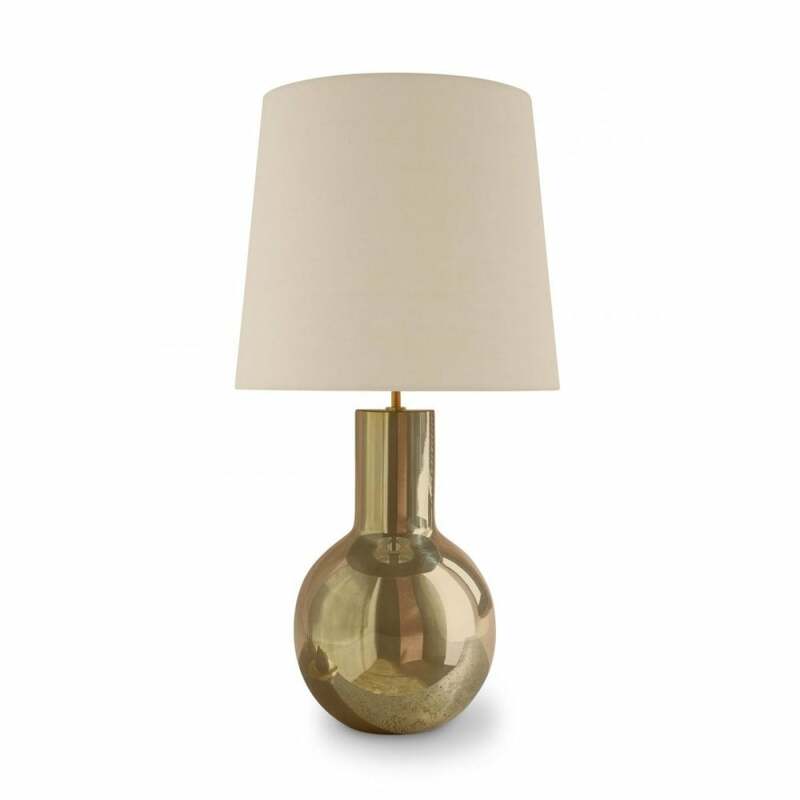 The Duke Lamp by Porta Romana features a soft rounded base finished in a radiant polished brass. Hand-blown in the UK, this regal lamp is crafted by skilled artisans to create it’s unique form. The majestic finish gives the Duke Lamp an imperial attitude which is complemented by a sumptuous velvet shade. Choose either black or cream for an elegant look or burnt orange to enhance the brass design. Make an enquiry for more information.